Another weekend has come and gone! We spent the past few days enjoying some much needed sunshine, working on the Soap & Clay kidlets’ gardening skills (which at this point consists of digging giant holes in the flowerbeds), and watching some exciting football games. 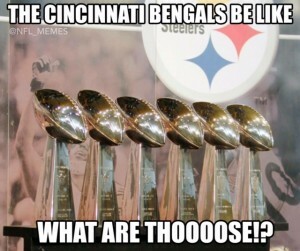 How ‘bout them Bengals?? That wasn’t very nice. Better luck next year, guys. I spent my kid-free time this weekend researching the Microbead-Free Waters Act of 2015. In case you missed it, this bill bans microbead exfoliants from cosmetics and cleaning products as they are pretty awful for the environment. I read an article from the United Nations Environment Program that states several body washes have been found to contain more plastic in microbead form than in the packaging! There’s no doubt about it, microbeads turned out to be a pretty bad idea. How do I get my daily scrub on now? While it’s great that microbeads are being phased out, most of us are left feeling incomplete; how do we survive without our daily miniscrubbers to keep our skin so fresh and so clean clean? Fear not, scrubbers – natural alternatives have existed for, well, ever. Exfoliants such as sugar, salt, pumice, seeds, and coffee are all environmentally friendly and provide skin benefits far superior to little plastic beads. In the first of the exfoliation series I provided a basic overview of exfoliants commonly used in artisan soap and scrub products. In Part Two, I will be focusing on face exfoliation additives and the benefits of each. As you’ll likely be needing to replace your favorite face scrub soon, read on for some eco and skin friendlier options. I have vivid memories of a dull green bar of soap sitting on the ledge of a mudroom or garage sink in every home I visited as a child. I tried this soap once, and my tender 8 year old skin immediately regretted it. Abrasive, drying, and nasally offensive, this soap scrubbed off 17,000 layers of my skin, leaving my hands red, dry, and itchy. I have avoided pumice since that day. Luckily, pumice processing has evolved since childhood. This little volcanic rock can now be ground into a super-fine powder that, when dispersed throughout soap batter, becomes an effective exfoliant that is gentle enough to use on your most delicate feature. Pumice powder works hard to buff away dead skin particles, opening pores and allowing them to breathe. Testers that used pumice powder products regularly reported a decrease in breakouts, smaller pore size, and brighter skin. If bright, clear skin is your goal (and it should be, really), check out Soap & Clay’s Face Polish! I love me some oatmeal. Love, love, LOVE me some oatmeal. While rolled oats are a great exfoliant for total body care, I prefer to stick to the colloidal variety for face products. Colloidal oatmeal is finely ground rolled oats, which makes it an ideal additive for soap as it can be evenly dispersed throughout a batch. The benefits of oatmeal in skincare are numerous, but it makes a particularly effective face exfoliant because of its mild properties. Gentle enough to use every day, colloidal oatmeal sloughs off dead skin while adding moisture and normalizing the skin’s pH. Additionally, oatmeal can lighten acne and blemish scars with regular use. 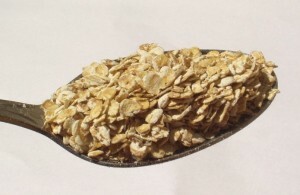 For more information on the awesome properties of oatmeal, check out this article. 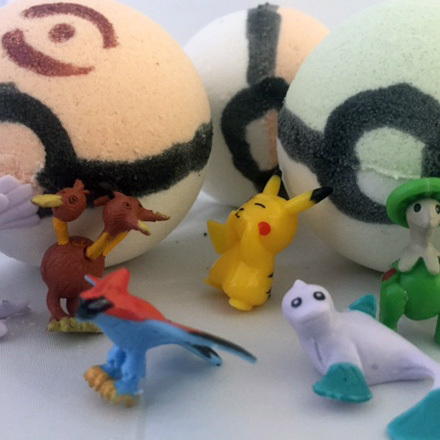 Clays are another member of the non-abrasive exfoliant family. Unlike particle based exfoliants, clays such as Kaolin or Bentonite don’t rely on friction to remove dead skin. Instead, they act as magnets, binding to impurities and debris and pulling them from pores, leaving behind fresh and bright skin. In addition to mild exfoliation, clays have natural cleansing properties, they remove toxins and stimulate circulation, can reduce inflammation and even skin tone. Incredible, right? Because clays are so great for overall skin health, I include them in each and every batch of soap. I will talk more about specific clays and their benefits in later blog posts, but if you’re needing information right away, be sure to check out this link. While I do not include sugar in my list of recommended face exfoliants, several people (myself included) have found it to be gentle enough to use on delicate areas. Sugar is a natural humectant, a natural source of glycolic acid, and is great for polishing away debris and brightening skin. My only concern with sugar is the irregularity of the granules, which can cause tears in the skin (this leads to premature skin aging!). 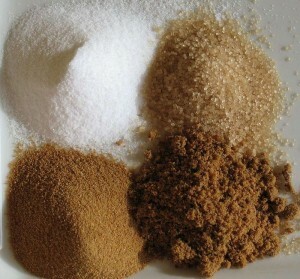 As sugar readily dissolves in water, however, it is unlikely that this will occur. I am not a dermatologist though; you know your skin and what it can handle! Good morning, Sudsers! It’s Friday again – we’ve survived another workweek! As always, I hope you have something awesome planned for the weekend, even if that something awesome is playing video games in your PJs for two straight days. I understand; Fallout 4 is calling my name, too. Before you head off on adventures, check out this week’s FAQ Friday and see if your questions made the list! I’ve received a ton of questions this week from Sudsers and booth visitors, so we’ll jump right in after a few reminders. First, I’ve extended the Gift Box sale through December 16th, so if you’re looking for a unique and useful gift idea outside of the Big Box, check them out. Also, Free Shipping continues on all orders through December 16th. Now, on to this week’s most frequently asked questions! The “Soap” bit I get. Where does the “Clay” come in? 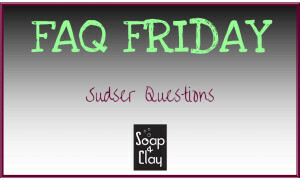 Answer: Well, the “clay” represents, for now, the ingredients used in my soap recipes. 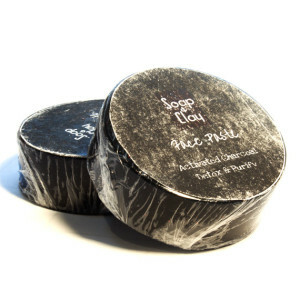 I use clays – primarily Kaolin and Bentonite – in each and every batch of soap. Clays have tons of amazing benefits in skincare, and as my goal with each and every recipe I formulate is healthier skin for every Sudser, clays are an excellent ingredient to incorporate. Cosmetic clays are great for detoxifying skin, cleansing, purifying, removing excess oils without drying the skin, as well as providing good slip for shaving soaps! I love the extra lather, cleaning abilities, and skin softeners that come from a bar of clay soap, so I have made these hardworking additives a staple in my soap recipes. I have very sensitive skin and am worried about breakouts. Do you have a product designed for the face that won’t make me break out? Answer: I understand the fear of new face products. I have struggled with acne for years and am always hesitant to try something new on my most sensitive feature. While all of Soap & Clay’s soaps are designed to be irritant free, I still get nervous using them on my face whenever it’s time to test a new product. I created the Face Paste and Face Polish for this reason. 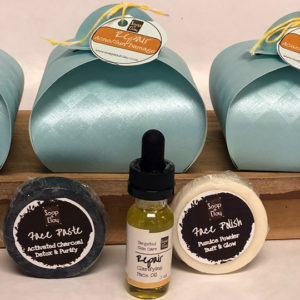 These soaps are face-specific, unscented, and are full of ingredients that will clarify, calm, soothe, and gently remove dead skin and debris without causing irritation. 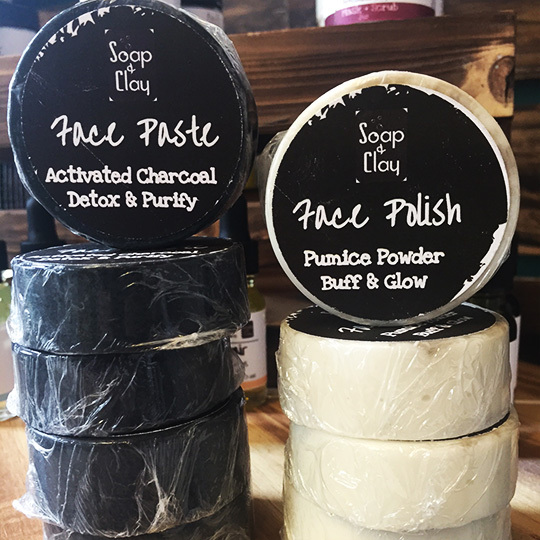 Activated charcoal shines in the Face Paste, and pumice powder takes the Face Polish to a new level of gentle debris removal. I can confidently recommend either (or both!) of these products for all skin types! So…do you make all of this? Answer: I do! 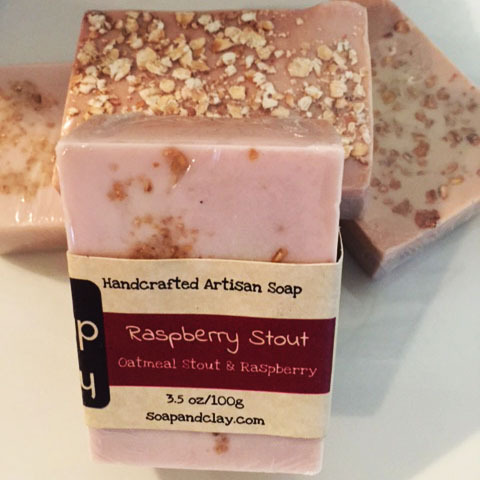 Each and every product found at Soap & Clay’s website or at booth events are handcrafted by yours truly. 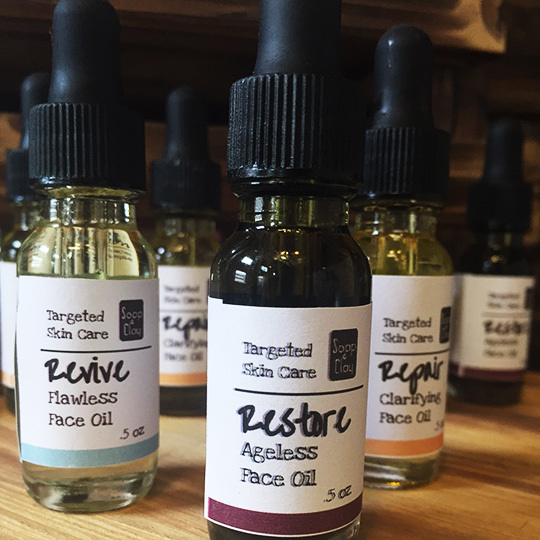 Further, all of the products I create are thoroughly tested for pH, performance, lathering, cleansing, irritants, and moisturizing properties before being added to the line. This means that every bar from Soap & Clay is not only handcrafted with love, but is also pretty great for your skin. Pretty awesome, amirite? That’s it for me today, Sudsers. Remember, if you have any questions, concerns, suggestions (or even praise! ), please don’t hesitate to reach out. I can be contacted a number of ways, including the contact form on the website. I love hearing from Sudsers, so keep the questions coming!